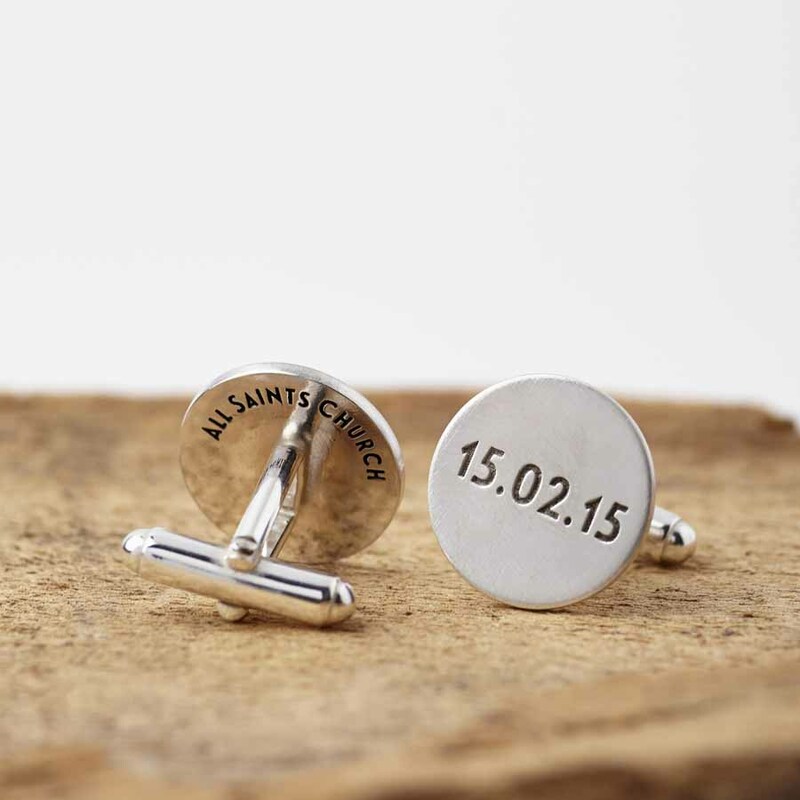 Solid silver round cufflinks featuring the bride and grooms initals on one cufflink and their special date on the other. 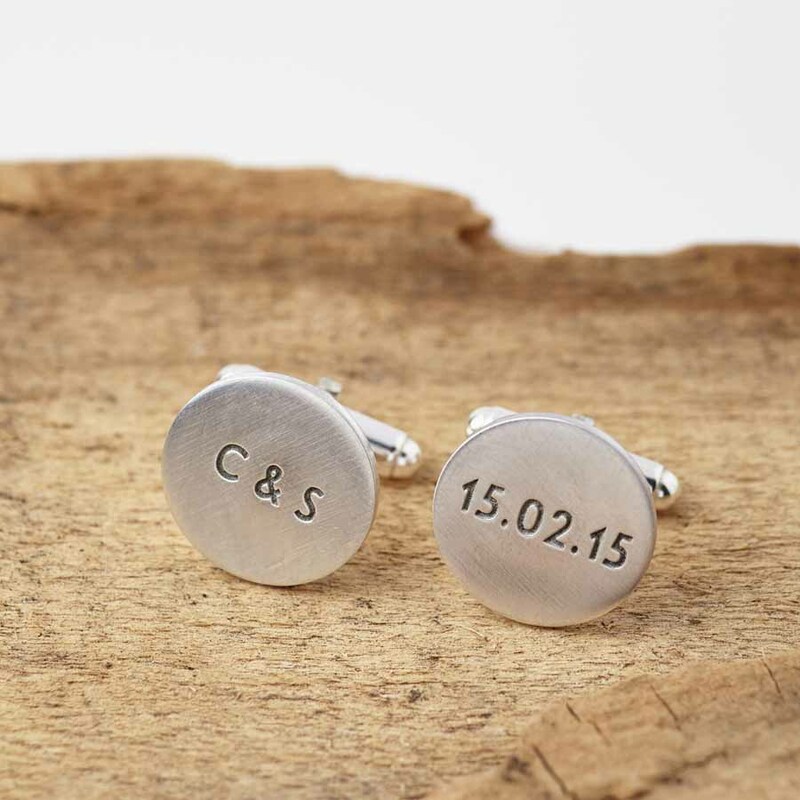 We can engrave these cufflinks with lots different variations – short messages, dates or names. 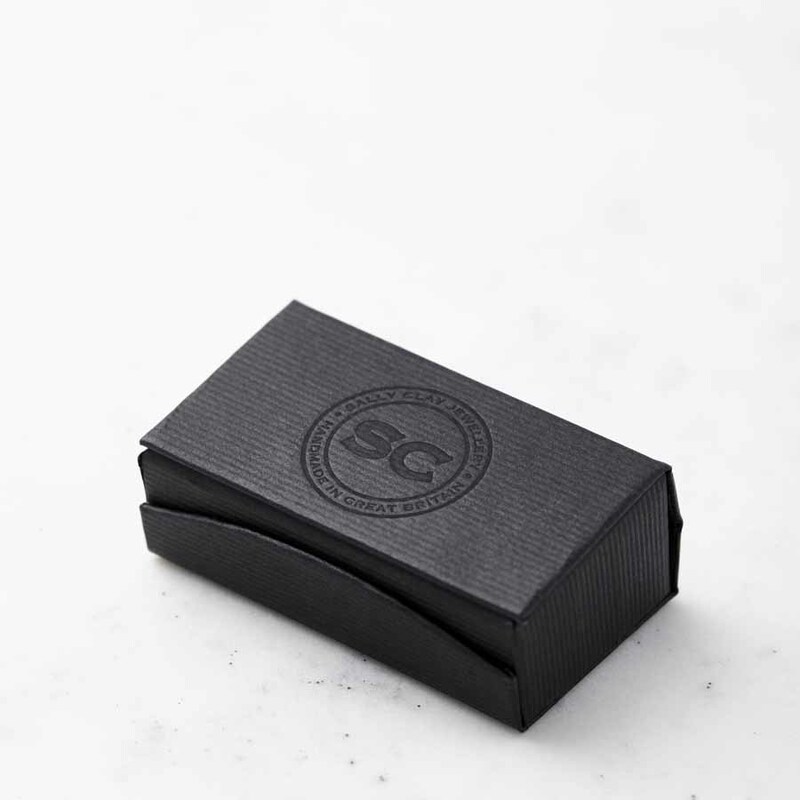 Perfect as a gift for your groom to wear on your wedding day – something he can treasure for years to come. These cufflinks are entirely hand made by us in our studio from sterling silver. 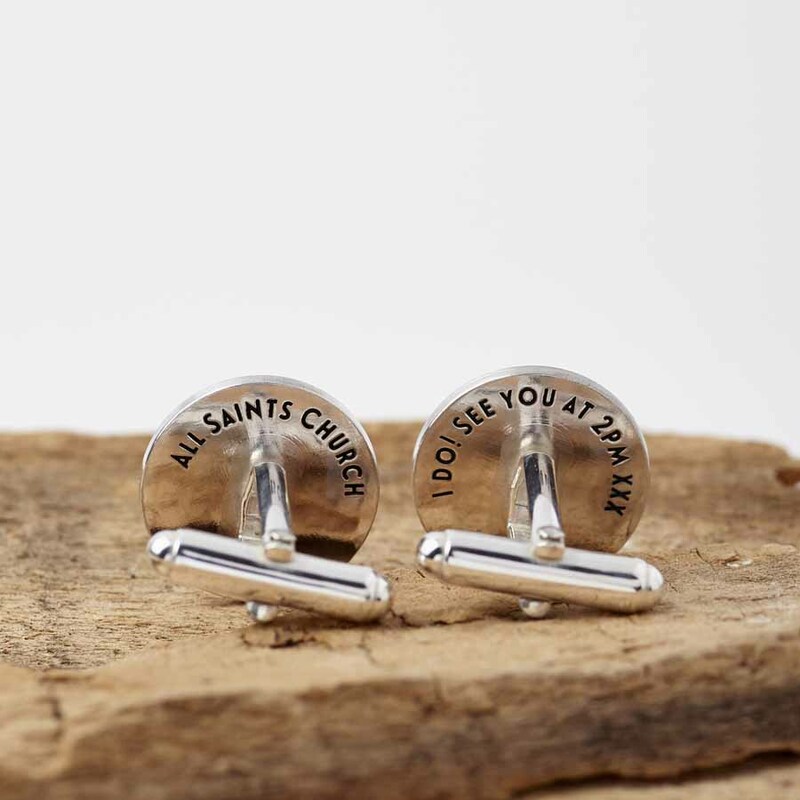 We can engrave these cufflinks with many different variations – short messages; dates; names etc so please contact us should you have a special request as we are usually able to accommodate these.